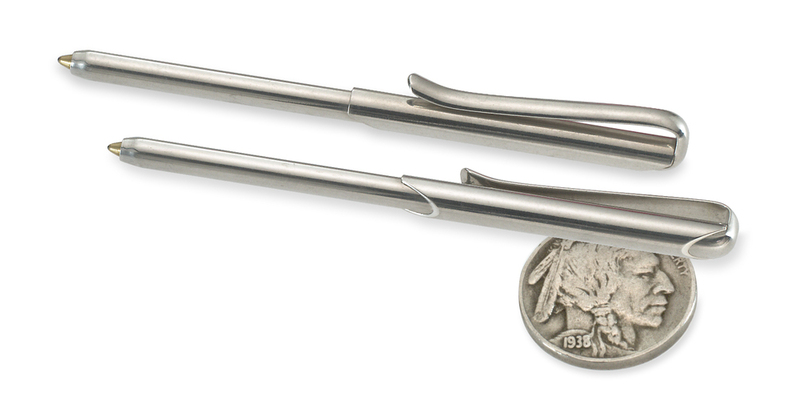 The Wallet Pen® is the original small sterling silver pen that conveniently fits that empty space at the fold of every wallet, checkbook, Moleskin® journal, and can happily nestle safely into your purse, hand clutch, or evening bag. It fits the Hermes® Agenda as well. Chosen as one of "Oprah's Favorite Things" a few years back, our delightfully small pens are handmade in Vermont of .925 sterling silver and come standard with a spare ink refill and a lifetime warranty. 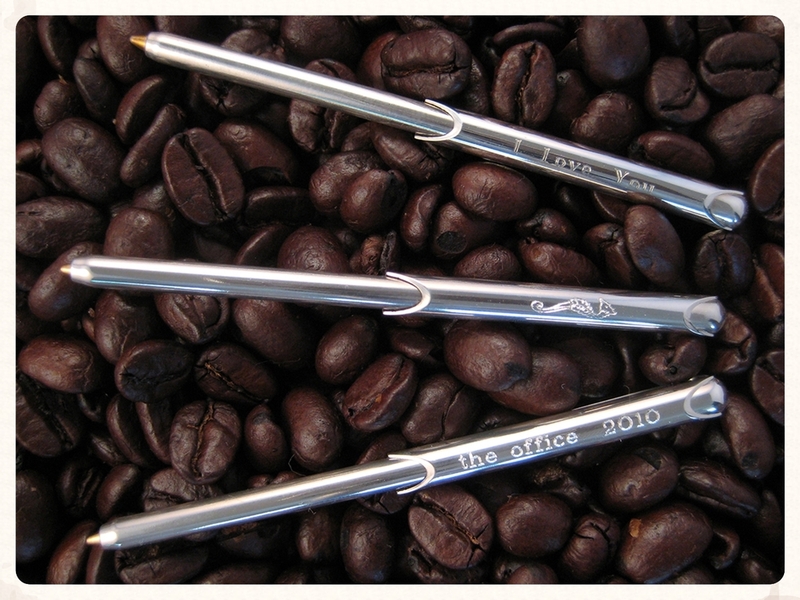 Personalized pens have long been a favorite gift for so many special occasions. And, for those times you are using a pen these days, small is beautiful. Whether you're giving to loved ones, or treating yourself, a custom engraved pen that's as unique as ours is sure to be treasured today, and for years to come.